Power down your mind and let your muscles relax with our luxurious treatments that will reawaken the body and bring solace and harmony. Indulge your senses and sensuality at Spa@theWit, an urban oasis where toxic elements are washed away and serenity and stillness surround the soul. 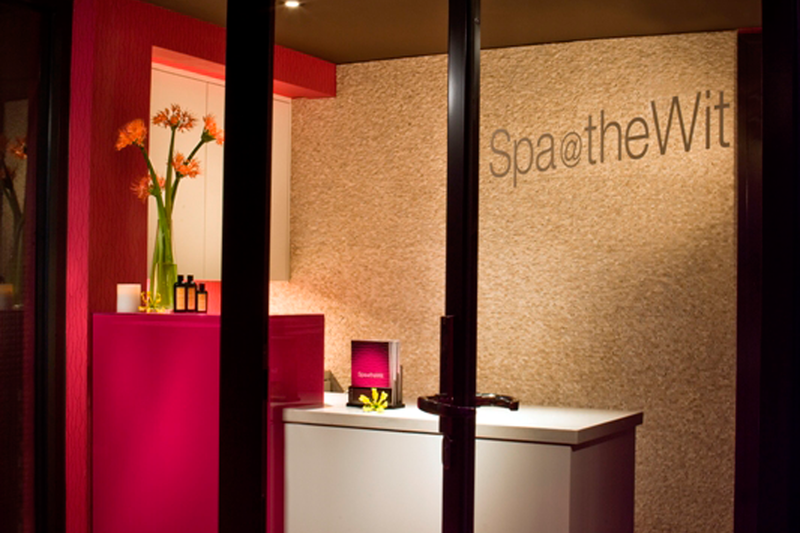 Located on the 5th floor of theWit hotel, the spa is hidden and quiet, providing privacy and restoration. From massages, body wraps, and facials, to nail service and waxing, there are plenty of treatments to experience. 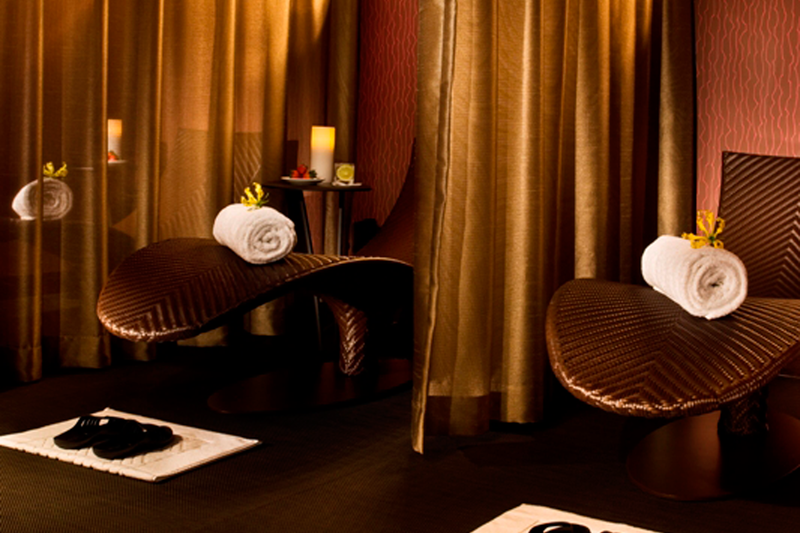 Spa@theWit also offers treatment packages and specials, such as a couple’s package, wedding package, and bridal package, as well as various services featuring wholesome, pure, and seasonal ingredients.